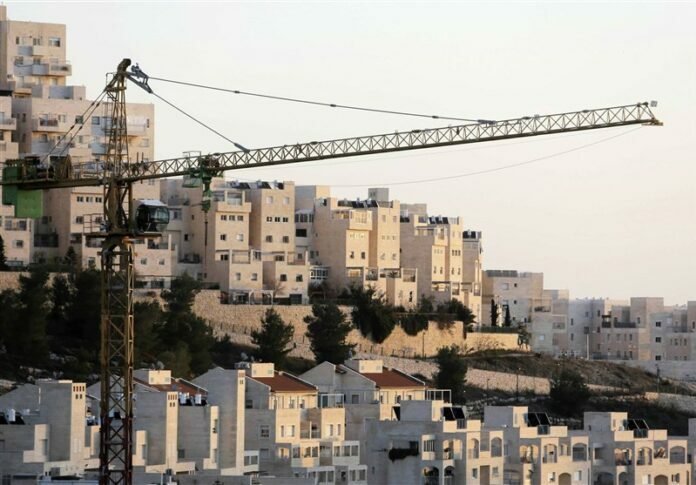 Iran’s Foreign Ministry strongly condemned a legislation passed by the Israeli regime’s parliament that aims to legalize about 3,000 housing units built on private Palestinian land in the West Bank. Iranian Foreign Ministry Spokesman Bahram Qassemi on Tuesday slammed the Tel Aviv regime’s settlement activities as a “serious obstacle to security and stability” in the region, saying such policies violate Palestine’s right to decide its fate under the international law. “The Islamic Republic of Iran once again calls on the international community to take practical and immediate steps in support of the Palestinians’ legitimate demands and… in rejection of the Zionist regime’s expansionist policies,” he added. Qassemi said such Israeli policies, which run counter to the UN resolutions, would only aggravate the situation and add to instability in the region. His comments came after the so-called “Regularization Law” passed the Knesset, Israel’s parliament, in a 60-52 vote on Monday. Many of the housing units are located in outposts, the term for small, unsanctioned communities that have sprung up in the West Bank over the last 20 years. Unlike settlements, they are not recognized or authorized by Israel even though many are close to existing settlements. The vote follows Israel’s announcement last week that it plans to build a new settlement in the West Bank, despite a UN Security Council resolution in December condemning Israeli settlement construction.